> >> bandwidth. Not to mention rather limited capacity. > than 16 lanes of PCIe? > Intel processors have more than one QPI link. > to a single node. That's true, we may well be talking about different things. 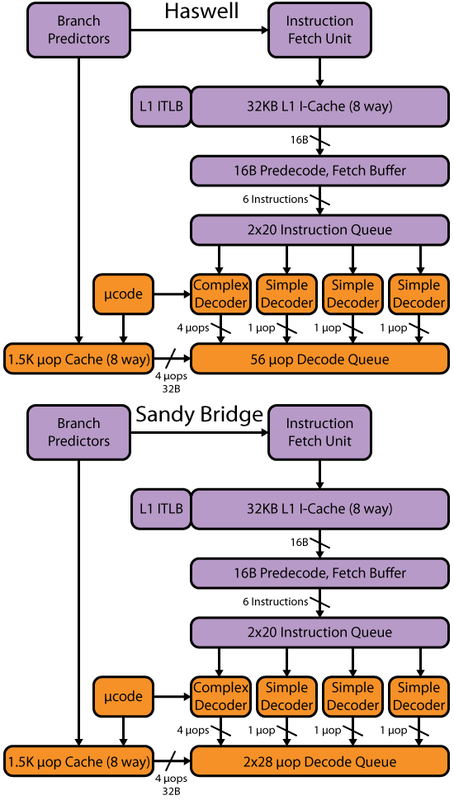 Local memory in OpenCL speak is what is known as shared memory in CUDA, which can be thought of as a fast on-chip user managed cache. With PCIe 3.0 cards the max PCI express bandwidth is now 16 GB/s.